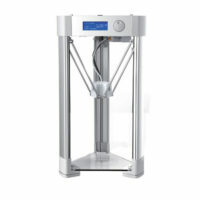 The ZBot range of FDM (Fused Deposition Modeling) Entry Level 3D printers. These printers also come in a lot of different sizes so that you can pick which are best for you, all at prices that anyone can afford. 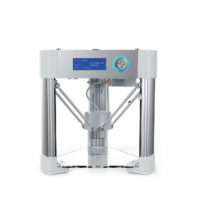 The ZBot FDM Entry Level Range consists of Delta-type 3d printers. 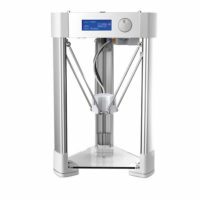 Their design allows a high quality 3D printer, while costing less to make, when comparing it to Cartesian or CoreXY type 3D printers. 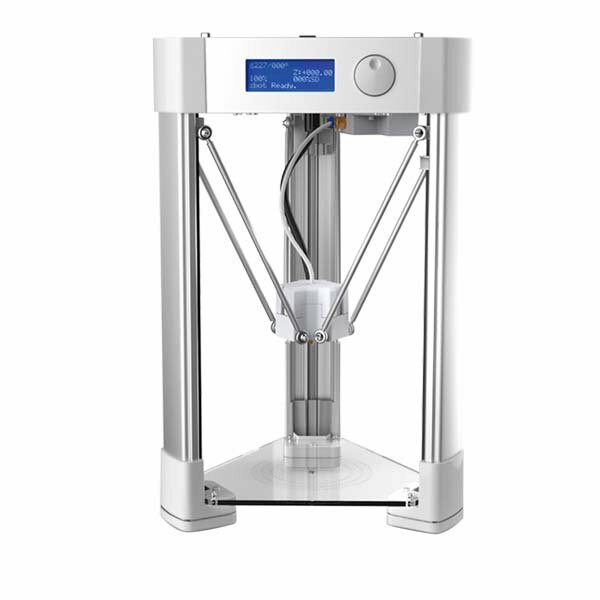 The Zbot 3D printers features a durable blue glass and aluminium design, looking beautiful, while also being functional and saving costs.